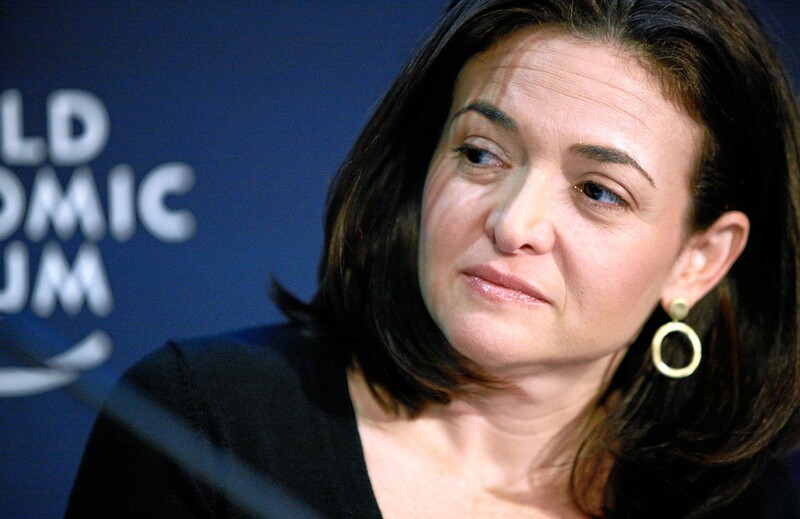 Facebook COO and Lean In author Sheryl Sandberg didn’t expect to become a Solo Mom. In 2004, she married Dave Goldberg, who, at the time of his death in 2015, was the CEO of SurveyMonkey. The couple had a son and a daughter, and enthusiastically embraced the idea of a shared-earning/shared-parenting marriage. “Dave’s absence is part of our daily lives and, for me, has redefined what it is to be a mother,” said Sandberg. Read Sheryl Sandberg’s June 2015 post about loss in its entirety. Postscript: In April 2017, Sandberg’s book Option B: Facing Adversity, Building Resilience, and Finding Joy, cowritten with Adam Grant, was published by Penguin Random House. The book addresses how to triumph in the face of devastating loss and adversity and find joy in life. For more about the book, read this review by ESME’s Kristin Meekhof.